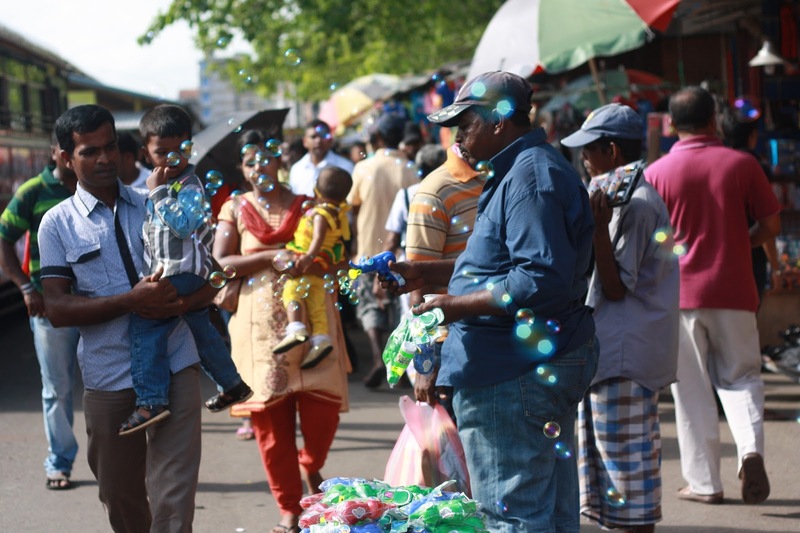 The decision of Colombo Mayor AJM Muzammil to allow pavement hawkers back in the city has sparked a wave of protest from some opposition politicians. 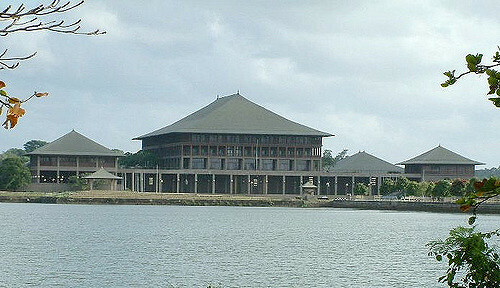 Deputy Minister Thilanga Sumathipala, Western Province Chief Minister Prasanna Ranatunga and Former Defence Secretary Gotabhaya Rajapaksa are among those who have publicly opposed this move. Menace of hawkers and street sellers invading the pavement and blocking the passage of pedestrians was a burning issue in the city. Many Colombo based politicians in the past encouraged these hawkers in return for their vote and political ground support although they knew illegal occupation of pavements was causing embarrassment to general public. Politicians who were responsible for urban development have on several occasions tried to sort out this problem but were not successful amidst opposition from city politicians who backed the hawkers and such illegal occupiers. Present foreign minister Mangala Samaraweera when he was the Minister of Urban Development tried his best to clear the city of unauthorized occupiers but as a politician he too had limitations. The only person who managed to do this effectively was former defence secretary Gotabhaya Rajapaksa. He succeeded because as a powerful official he did not care much about the political consequences. He also enjoyed the backing of his presidential brother to do all these things. He could be effective because politics did not come into whatever that came under his purview. Politicians could not interfere with Gotabhaya and he had the liberty to conduct his affairs the way he believed to be right. It was the same way that he conducted the war against terrorism and that is one of the reasons why it succeeded. Thanks to him, people can move about in the city either on foot or by vehicle without the unruly hawkers obstructing their passage. This sinister move by the Mayor to allow hawkers back in the city for his personal political advantage should be deplored by all. He has no moral or legal right to reverse something that has been painstakingly achieved for the benefit of the majority of the road users. The argument that his suggestion is a temporary measure to allow street traders in the Ramadan season only in some places in Fort and Pettah is not acceptable. If he allows this in some areas then the pressure will come later to open other areas as well. Why only in Ramadan season, there can be similar requests to allow street sales in Christmas season. Then comes Avurudu and Wesak too. If the country is to move forward, city administration has to be professional and up to the international standards. We can achieve that only by depoliticizing the city administration and not by allowing political considerations to take priority in running the city. The idea behind the recently passed nineteenth amendment to the constitution was to depoliticize the vital areas of government by introducing a number of independent commissions. 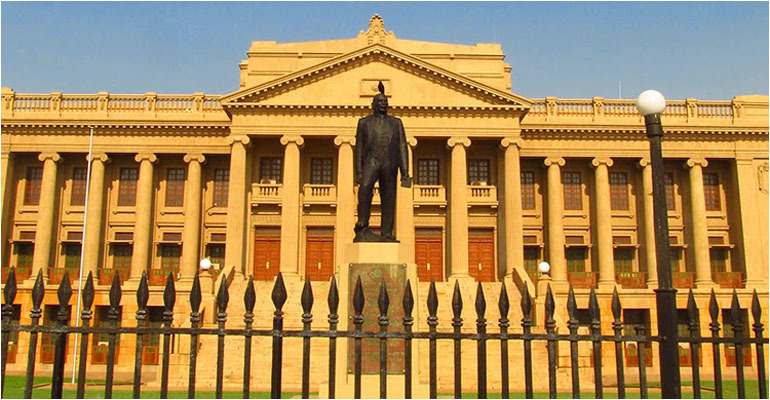 Mr. Mayor, I am sure you are aware that Prime Minister Ranil Wickremesinghe who is the leader of your party played a vital role to take politics out of these areas, firstly though the 13th amendment and later through the 19th amendment to the constitution. Your effort to re-politicize the city administration certainly goes against that policy. You are only helping some opposition politicians by providing them with a grand opportunity to raise their voice at a time they had lost their voice.